2. Falling Slowly (Glen Hansard and Marketa Irglová) - I am not that familiar with the original song, but this one was way too slow after the last song. 3. 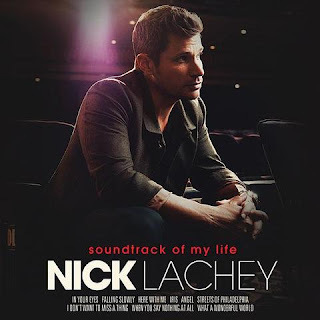 Here With Me (Dido) - Nick Lachey covering Dido? Yes Please! 9. What A Wonderful World (Louis Armstrong) - I am officially listening to this every Holiday season from now on!